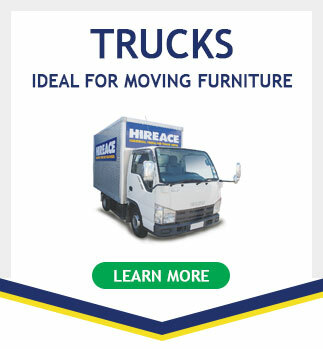 Hireace is a well established, privately owned and operated nationwide business. 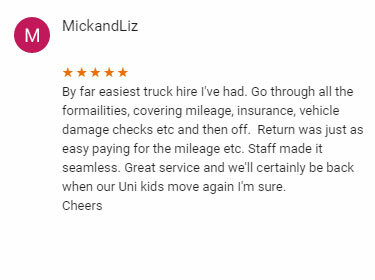 Specialising in trailer and vehicle hire and leasing packages to suit your needs from long or short term, one day to one year. 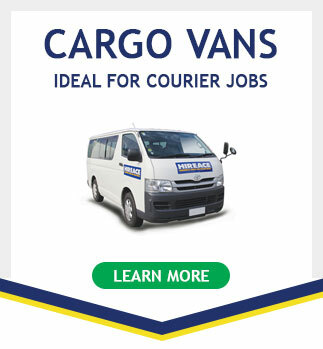 We also offer one way hires between our nationwide rental locations. 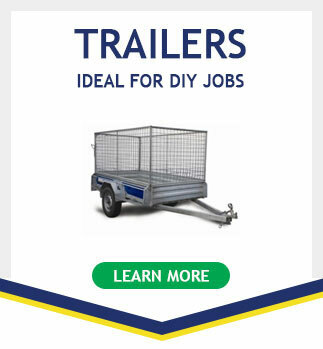 With a well-maintained fleet of vehicles and trailers, we use only New Zealand designed and built Briford and Canterbury Fabrication trailers that have been proven in the rental industry. 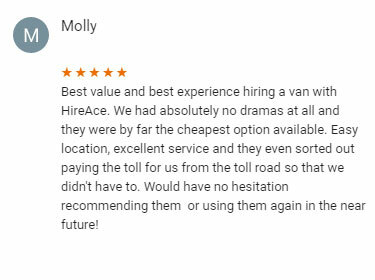 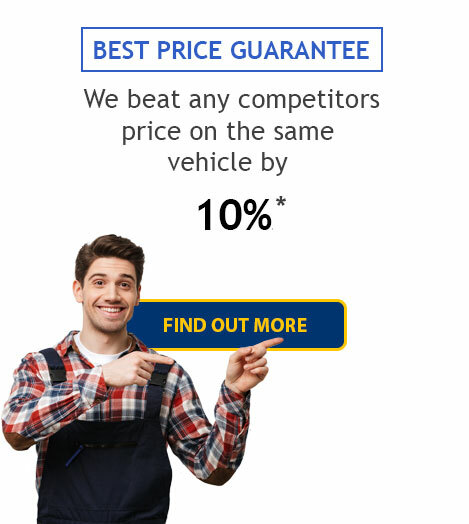 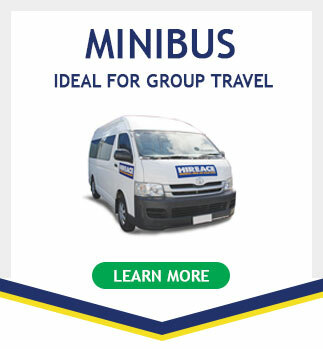 From moving Van hire, Truck Rentals to Minibus hire - we do it all, and at a competitive price! 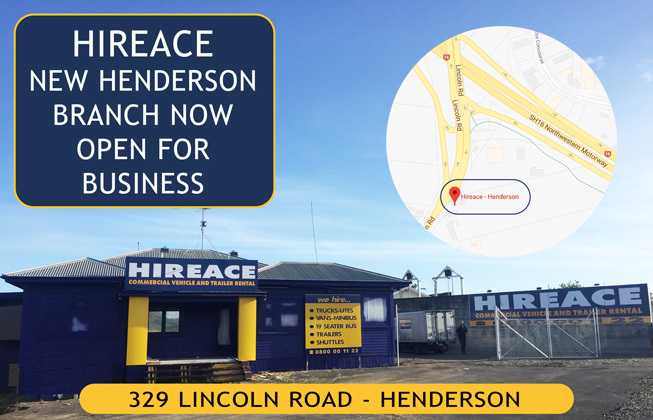 With 10 Hireace branches nationwide, you can visit one of our sites that is most convenient for you. 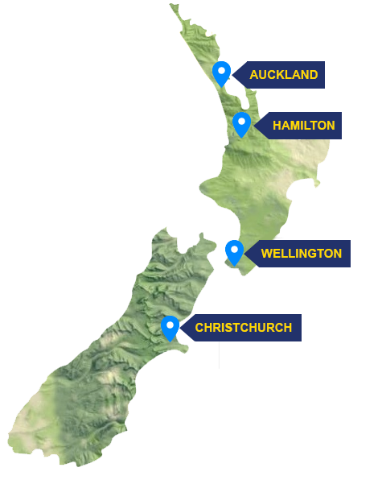 Our locations include 7 sites in Auckland (Grey Lynn, Auckland Central, Glenfield, Onehunga, Mt Wellington, Henderson & East Tamaki), Hamilton, Wellington and Christchurch.